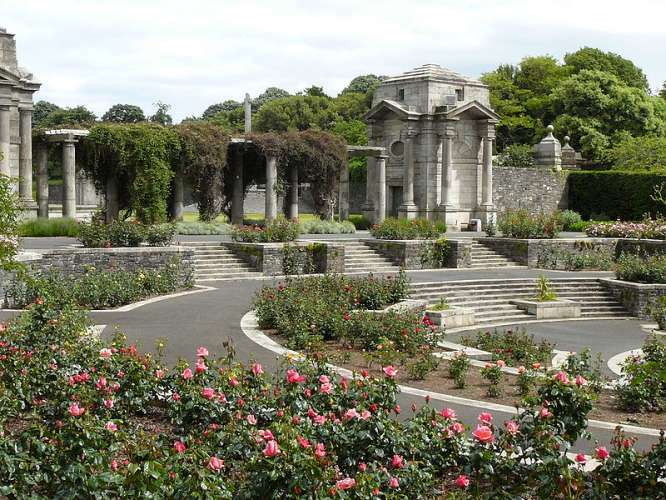 The names of the 49,400 Irish soldiers who died in WWl are recorded in eight volumes housed in the granite Bookrooms of these graceful 20 acre gardens. 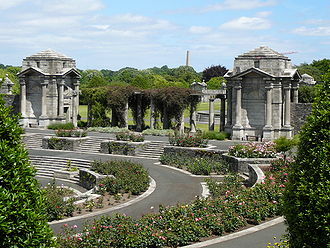 Situated near Phoenix Park's landmark obelisk, the Gardens were designed by Sir Edwin Lutyens (who also designed London's Cenotaph) and laid out by an equal contingent of ex-British Army and Irish National Army servicemen. 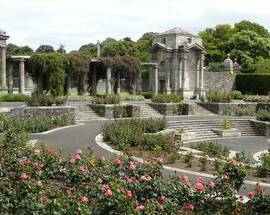 The Sunken Rose Garden, Irish granite War Stone, Cross of Sacrifice, and lily ponds and fountains fed from the nearby Liffey lend gravitas to the elegant surroundings. 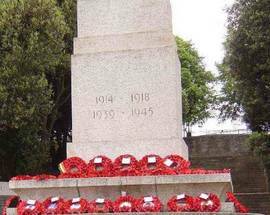 After decades of war, abandonment and erosion the Gardens were brought back to their former glory and - for the first time in their history - "officially" opened on 1 July 2006 - the 90th anniversary of the Battle of the Somme. 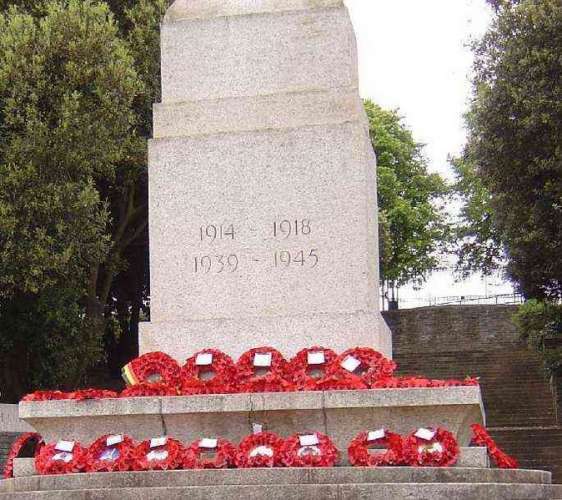 The dedication was presided over by Irish President Mary McAleese and attended by diginitaries from both sides of the border, representing both communities. 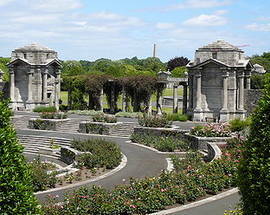 Guided Tours and viewings of the Bookrooms can be arranged in advance. Mon - Fri 08:00, Sat & Sun 10:00. Closed according to daylight hours.